When you want to smoke in style, this is the perfect ashtray. Made from high quality, full leaded crystal and heart shaped, this ashtray is elegant and fun. Solid weight at nearly 4 pounds, this high quality Nibo ashtray is a must have. 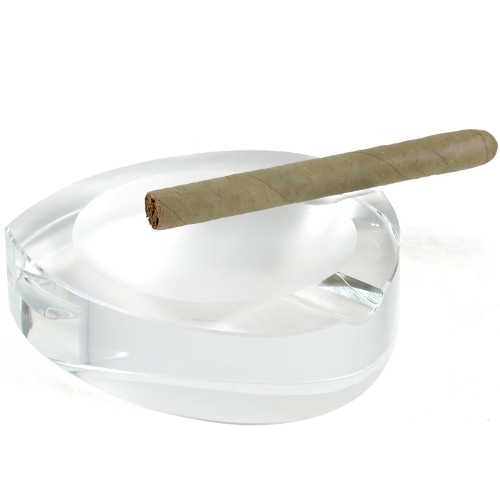 This ashtray is made for two cigars, perfect for entertaining!